Atomic's core services are focused on the inbound marketing niche. Inbound marketing is a term used for a group of marketing tactics that are used to generate leads in a more passive way. While advertising, or outbound marketing, can offer significant returns - they only happen while your paying for it. Inbound marketing is different in a sense since it continues to offer returns for your investment. For example, a website will continue to generate leads as long as it's active and indexed on Google. Search Engine Optimization services will help your website rank better on search engines, and that work will continue to deliver outstanding returns - sometimes for years after the service is performed. That is the core difference in Atomic's services - we believe in work that continues to deliver real results, long after the work is complete. Atomic both designs and develops websites for our clients. Most of our clients chose to have a custom WordPress website designed in order to provide a customized website experience for their prospects that will match their own brand while staying in an affordable price range with easy editing capabilities from the WordPress content management system's administrative backend. We believe in a collaborative approach, where the client is asked to revise our work along the way, provide their feedback, and generate at least some basic content to display on their websites. This allows Atomic to keep your website's personality in sync with that of you and your business. We're able to provide advanced, custom solutions through custom coding plugins and modules to function on the WordPress website systems. If you require any automation, booking systems, advanced E-Commerce features, dynamic information or any other special features, Atomic is ready to include them into your site design and development. 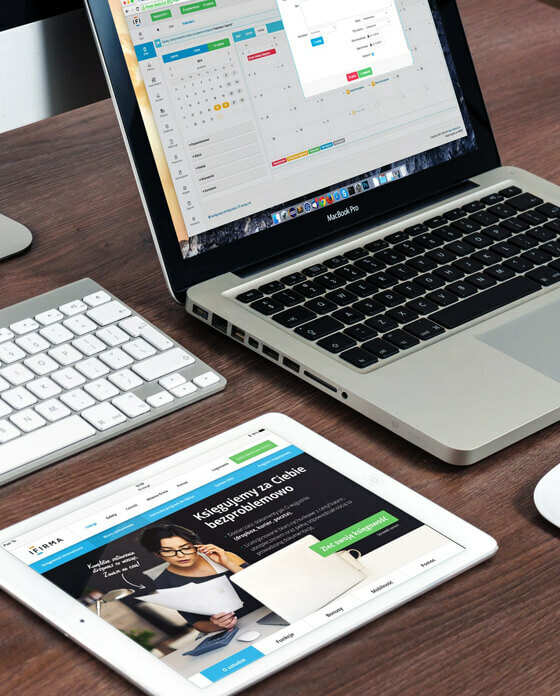 Automation of repetitive tasks can help improve your company’s profitability. Consider talking with us to see if we can automate the boring stuff and save your personnel for more important tasks! Atomic has a team of talented veteran developers in its professional network for any complex projects. They’re happy to dive into the next exciting project. We use state of the art UI frameworks to give our web design projects a professional and modern look and feel. Need something custom designed? No problem! We have talented designers in our professional network who would be happy to design a front end that will exceed your requirements. Atomic builds elegant & functional, e-commerce systems on the Shopify platform as Shopify Partners. Shopify offers a wonderful platform to sell things online. Its features and integrations are unmatched in the e-commerce world, providing entrepreneurially minded folks a fantastic starting point to sell online or through a point of sale system. So, Why Work with Atomic? As Shopify Partners, Atomic has studied Shopify’s structure, systems, and best practices. Atomic keeps up to date with current Shopify trends and developments.. Atomic is also able to access priority support on your behalf if any emergency situations occur. Shopify’s modular system based approached means that development and deployment of your Shopify store can be done quickly and effectively. 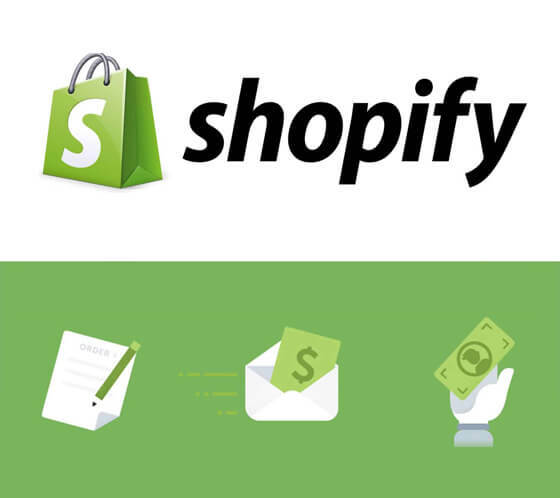 Shopify works with other distribution platforms and other software effectively. 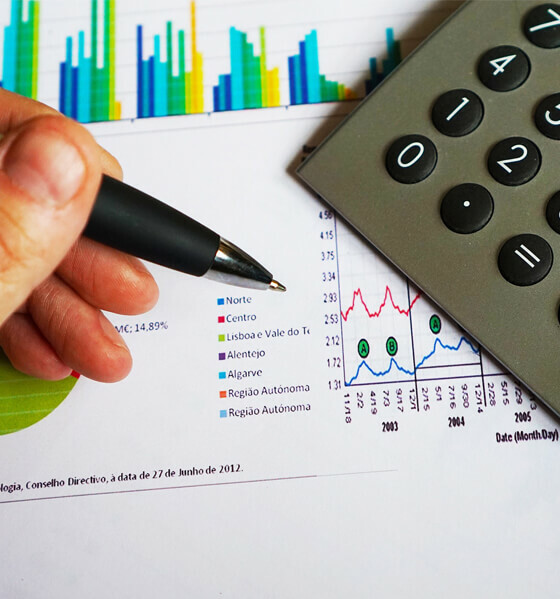 Want to integrate your accounting software? No Problem. How about your inventory management system? Too Easy. Whatever the integration you need, Atomic will be able to find a solution for you. Atomic offers custom SEO services to match your needs. Onsite SEO, Off Site SEO, Content Marketing, Link Building, Meta tag optimization, citation building, custom reporting, competitor analysis and keyword research are some of the services we can offer. You have a site but now you need it to be found. Atomic offers Search Engine Optimization (SEO) services to get your website climbing to the top of the search engine results page. 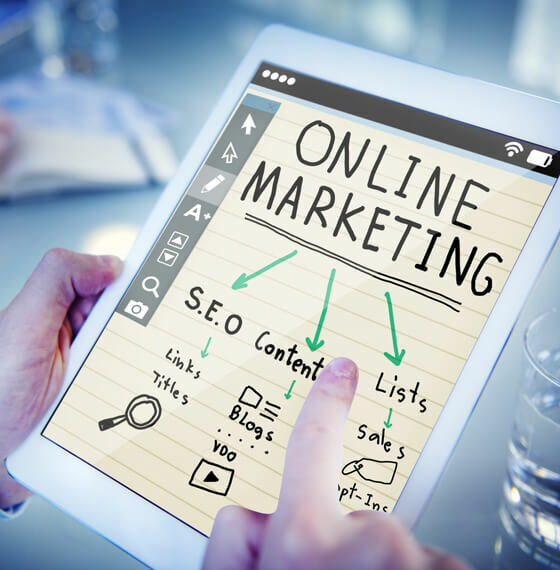 We offer a wide range of services including both on page search engine optimization and off-site SEO packages – including premium link building and content marketing. This is a highly customized service, please reach out to use for a free SEO assessment, recommendations, and service quotes. An experienced team with a deep understanding of SEO tactics and strategies. Keep track of your site’s rankings with regular reporting. Atomic is ready to provide you with a clear status report of your site, and include the details of the SEO work we’ve performed. The keywords your company targets is critically important to your SEO success. We’re ready to provide you with a detailed keyword analysis and our recommendations of primary keywords to target, specific to your company and tailored to your industry. Atomic offers marketing training in a variety of forms. Courses are available both live and online, on demand. We train entrepreneurs, professionals and marketing teams to better leverage digital marketing trends such as social media, e-commerce, SEO, and more. We offer our presentations in many forms: Lectures (under 2 hours), Workshops (hands-on elements, 3+ hours), and Master Classes (multiple sessions, 5+ hours). Bring in our expert presenter to teach your group about a marketing topic. Social Media Marketing, LinkedIn Professional Marketing, E-Commerce, Digital Marketing Tactics, and Personal Branding are our most popular topics. We’re working on creating an on-demand, online version of many of our 5+ hour masterclass presentations. In fact, all participants of our live events will receive a voucher for an online course as our gift for attending. Take part in one of our training classes as professional development and improve your skillset. Learn how to market yourself and your company in the new digital age. will get in touch within 24 hours.